Another holiday gone, and that's crazy to me. Maybe it's all the incessant planning that goes into the holidays with children, but it's always a little sad to see them pass. Maybe there's a little bit of clarity and relief for a few seconds that there just might be a moment to breathe and take my nose out of the overflowing pages of my Erin Condren planner, but still a little bit of sadness. 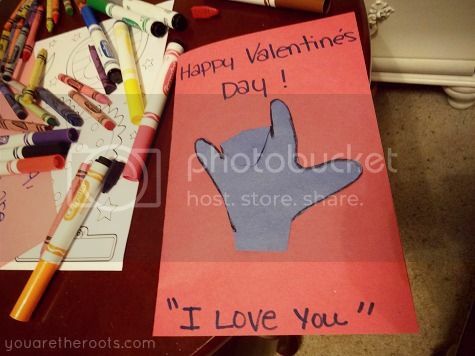 Valentine's Day is just one of those holidays that goes from commercialized insanity to pure and total cuteness once you throw some kids into the mix. 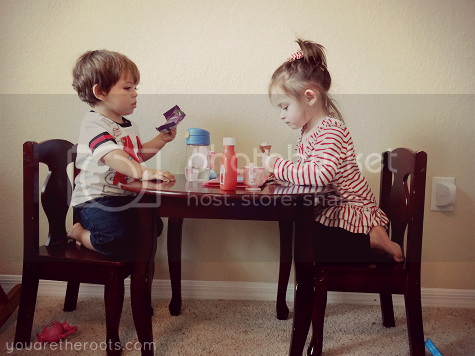 Something about playdates and toddler-sized valentines and heart-shaped food just makes my heart go all pitter-patter. After Wednesday's Valentine's Day party, we were all set and in the spirit for the big day on Thursday. Of course, detailed plans and to-do lists only take you so far when your day is being more or less dictated by a toddler who I still swear is simply allergic to sleep so maybe it didn't go entirely as planned. But, still, it was a good day. 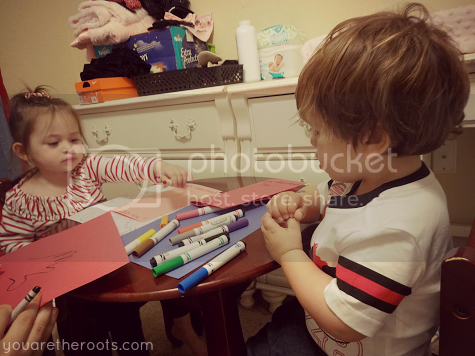 Ethan kicked off his Valentine's Day morning with a playdate at his friend Aviva's house. 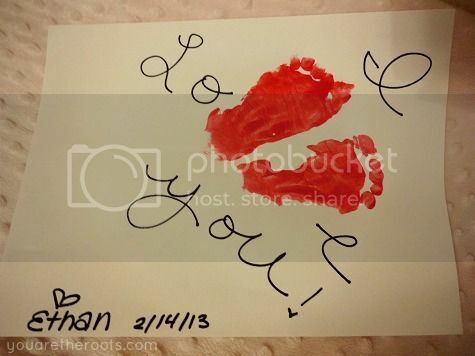 Feet were painted, hands were traced, and Ethan left with an arsenal of adorable artwork to deliver to his daddy on Valentine's Day night! Regardless, it was a pretty sweet Valentine's Day. Ethan was pretty excited about his Valentine's Day gift from my husband and I. By "pretty excited," I should specify that I mean the plush Curious George has traveled everywhere with us today and is currently accompanying Ethan during naptime as well. Something I never want to forget is this Curious George kick that Ethan is on. (Any guesses to the theme of his 2nd birthday party coming up in June?) Mainly the way that he says "George," that sounds a little more like a messy "judge," and the way his smile just explodes onto his face at the sight of George. 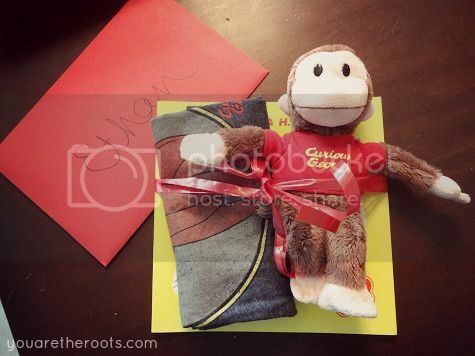 Anything George, which is why we triple lucked out with Ethan's gift of a plush George, a new George book and a George t-shirt which, you guessed it, he wore today. In addition to a whole slew of ridiculously cute artwork, we were able to surprise my husband with some cards, a box of his favorite chocolates and a gluten-free chocolate chip cookie ice-cream cake from his favorite ice-cream place. 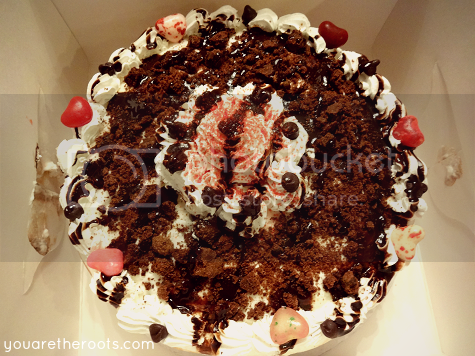 I'm not entirely convinced he didn't somehow sneak a peek at his box of chocolates before Valentine's Day, so I was pleased that the ice-cream cake came as such a huge surprise. 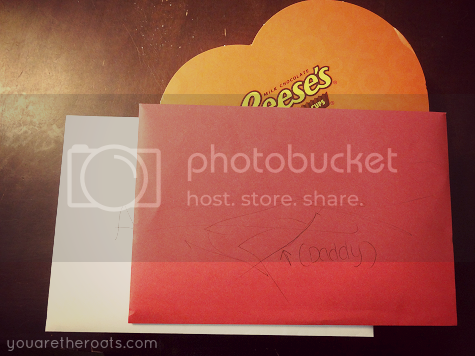 To close off this farewell to Valentine's Day post, I'm excited to share my Valentine's Day goodies from a Valentine's Day swap that I signed up for! 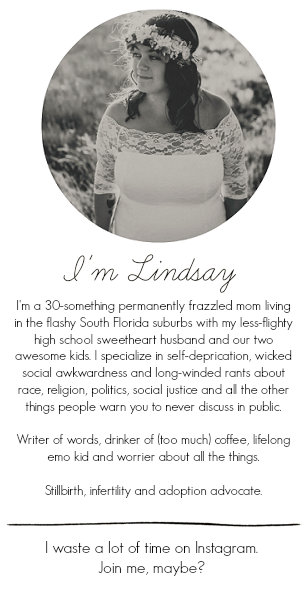 I was paired with Brooke from the blog Silver Lining and she is just so very wonderful! It's been great getting to know her and take a peek into her lovely blog and check out these goodies that she sent our way! 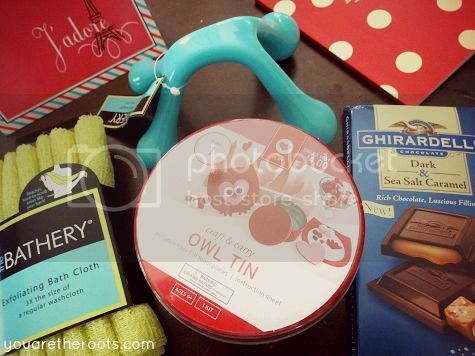 Bath goodies, a back massager, a notebook for my (always overflowing) thoughts, a craft kit for Ethan and I to do together and delicious chocolate -- could she have pegged me any better? Talk about a few of my favorite things (even if I have to wrestle the massager away from Ethan, who is sure it's a "choo choo" that he gets to drive across the tile on the regular!). Thank you, Brooke! So so cute! I want to come to Ethan's birthday party! I feel like I know him! Haha, awwww! If you find yourself in the Boca area in June, consider yourself invited! It's funny how there's this connection in the "blogging world." I often find myself thinking "oh, so-and-so would like this!" or "I think this is the such-and-such that so-and-so has!"